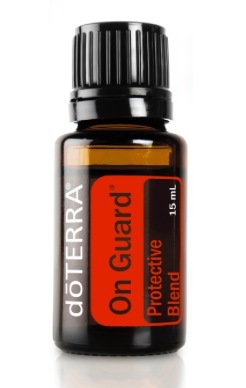 Sign up for free sample of doTERRA On Guard while supplies last. I would love to have one! ?